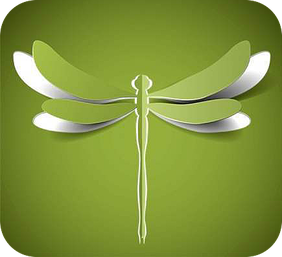 Welcome to Dragonfly Acupuncture...we're glad you're here. At Dragonfly Acupuncture, we believe that well-being is an ongoing process rather than a static event. The services we offer are designed to complement your personal plan for healthy living. Whether you are seeking relief from a specific condition, want to reduce the impact of life's everyday stresses, or are interested in improving your overall health, we are here to assist you on your journey to wellness and recovery.